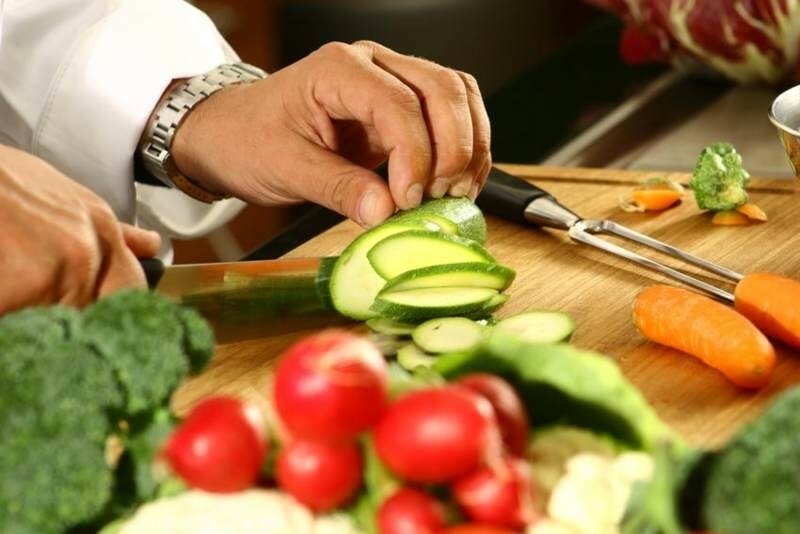 Become a ‘Chef in a Day’! Rome Cooking Class – A visit to Rome is not complete without a ‘hands-on’ cooking class with Chef Federico Alessandri! The lesson (Rome Cooking Class) begins with a walking tour in the famous open market in Campo dei Fiori – Rome , where you will be guided by Chef Federico in learning how to choose the right seasonal ingredients. Then you will collaborate in creating the traditional menu you will cook and enjoy. It’s a short walk through the beautiful historic centre to Federico’s apartment which is in the heart of Trastevere (one of the oldest parts of Rome). It is here that you begin to become a ‘Chef in a Day’ and the cooking adventure begins! 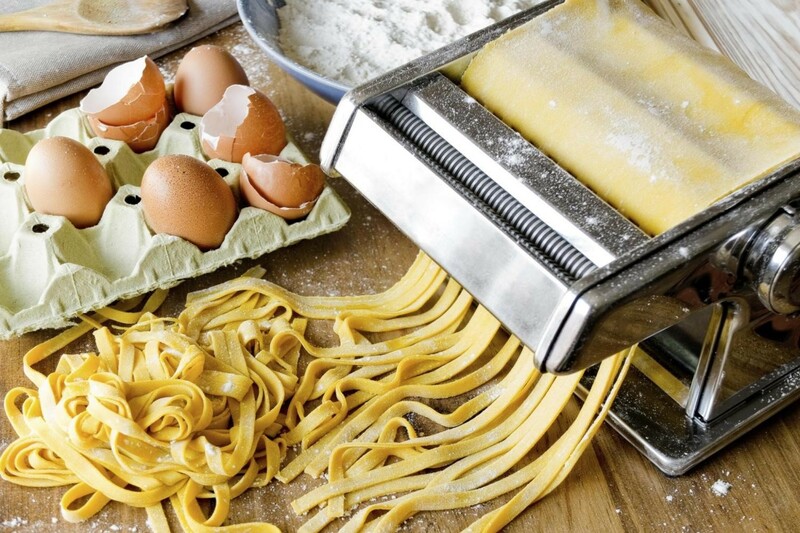 You will be taught from scratch how to make 3 different fresh pastas from 2 different dough ( a long pasta, a stuffed pasta and a short pasta), prepare a traditional second course of meat or fish with vegetables and a delicious dessert. The lesson is ‘hands-on’ and will take approximately 5 hrs. All the recipes will be explained in detail, and many tricks and tips will be given during the class. Chef Federico does not only teach recipes, he explains the ‘why’ and ‘how’ of the methods taught. 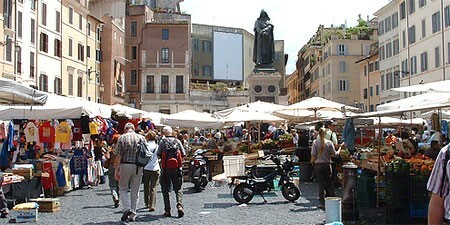 Lots of fun and laughs are guaranteed with this Rome Cooking Class ! The class will end with the enjoyment of the lunch you prepared, accompanied with some good Italian wines. Without a doubt, this will be the highlight of your trip to Italy and you’ll go back home with the same passion for cooking as Chef Federico Alessandri. So, become a ‘Chef in a Day’! The Chef Federico is a qualified chef who has studied under several Michelin Star chefs (at ‘A Tavola con Lo Chef’ cooking school- 3 Diplomas and 4 master courses) and he has worked in several different restaurants in Rome. This culminated in him becoming a personal chef and having the pleasure to cook for the rich and famous. He has travelled around the world teaching Italian cuisine.